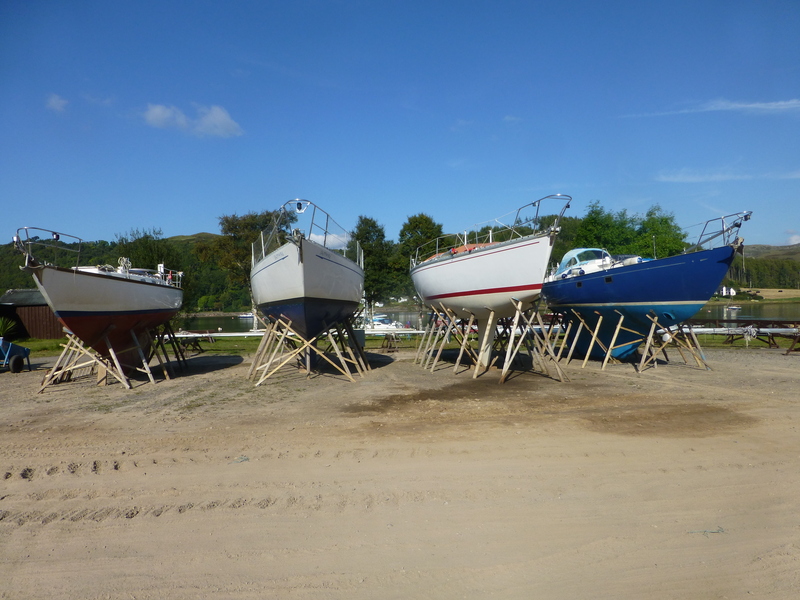 We are into the last week of September and boats are starting to be hauled out. 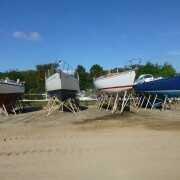 The weather has been fantastic this month, warm and dry, blue skies and the most wonderful sunsets. 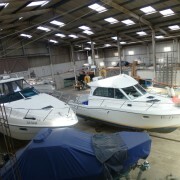 The boats that are booked for under cover storage are beginning to arrive into the shed. 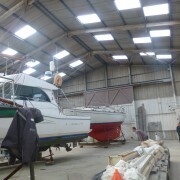 Ross and Ali are doing a superb job as always, taking great care when slipping and shoring our customers prized possessions. 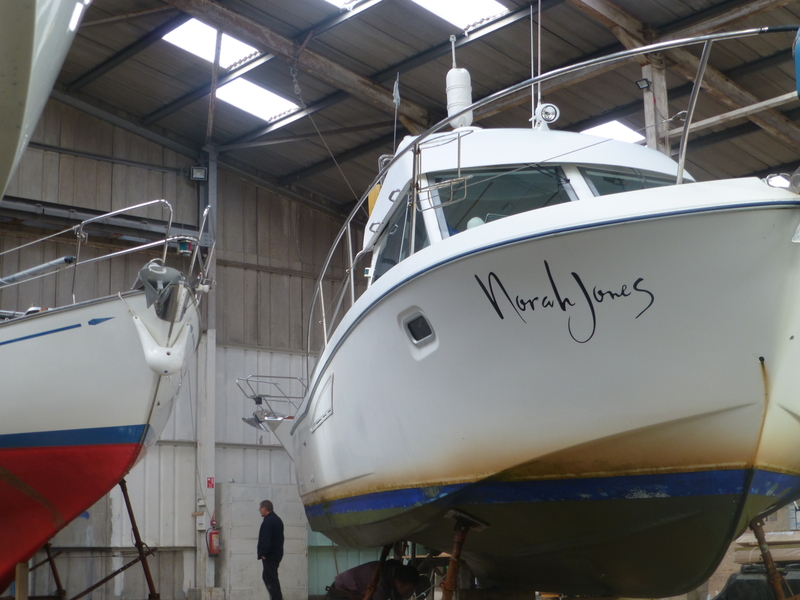 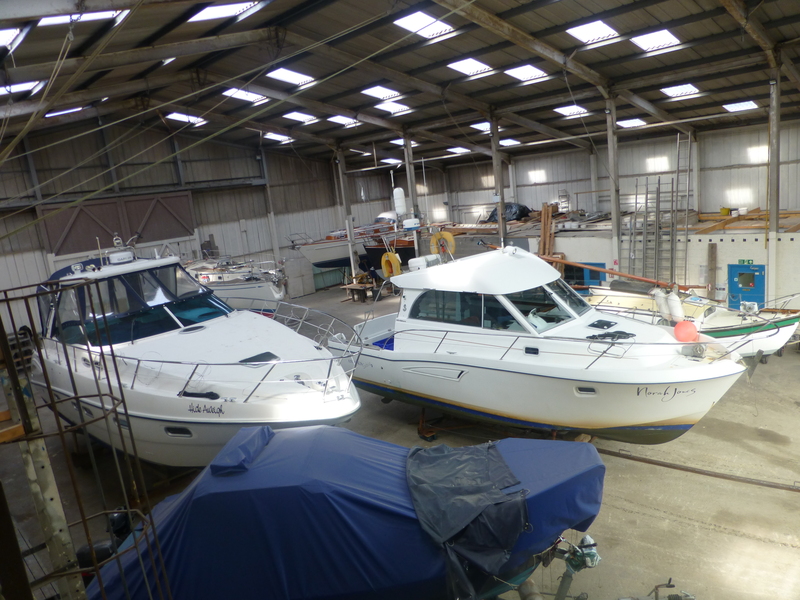 Ross plans the distance between each boat, making sure that he allows enough space so that customers can comfortably carry out any maintenance they wish to do . 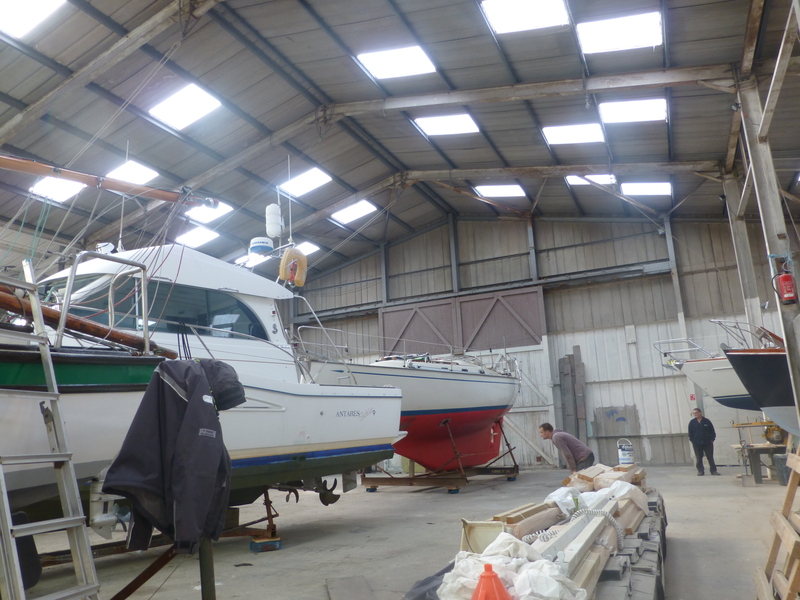 Owners are welcome to come and stay aboard their boats (outside storage only) at anytime during the winter months, the office is always open for coffee, cake and a warm up, showers, toilets, stores, and expert help and advice is always available. 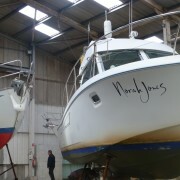 It’s a credit to the yard..